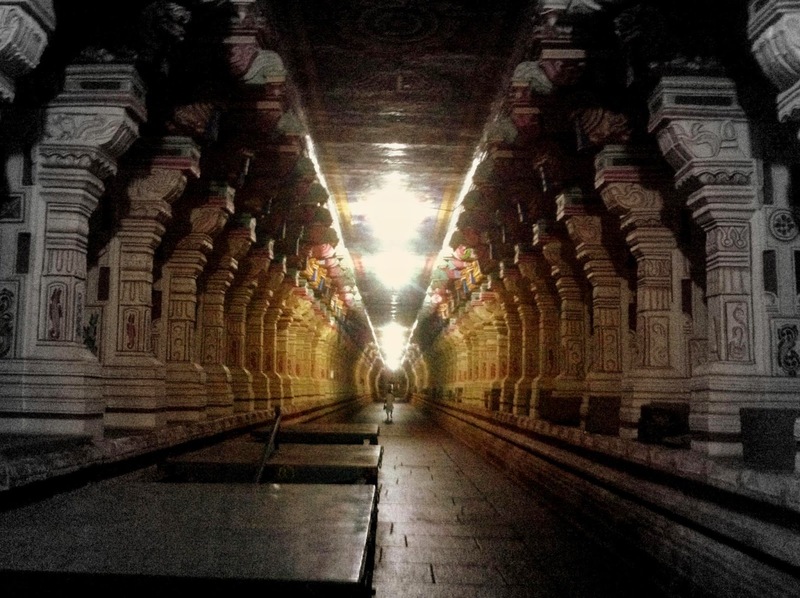 Rameshwaram is considered as one of the holiest places in India and also part of Char dham Yatra. This is the place from where the Rama built a bridge, across the sea to Lanka to rescue Sita from her abductor Ravana. Many people think that rameshwaram is just a holy place with temples and devotees, but don't about that there are many beautiful beaches and must visit places. 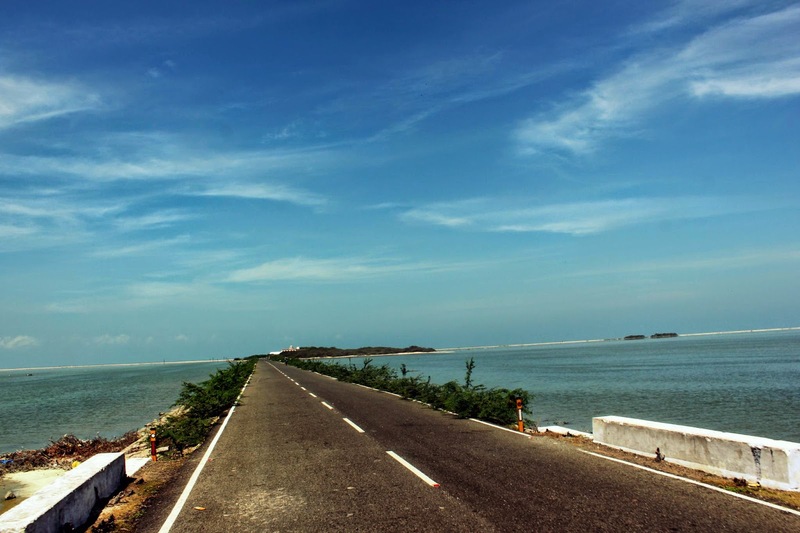 In this post, you will get all the details on what to visit and how to visit all the places of interest in rameshwaram. 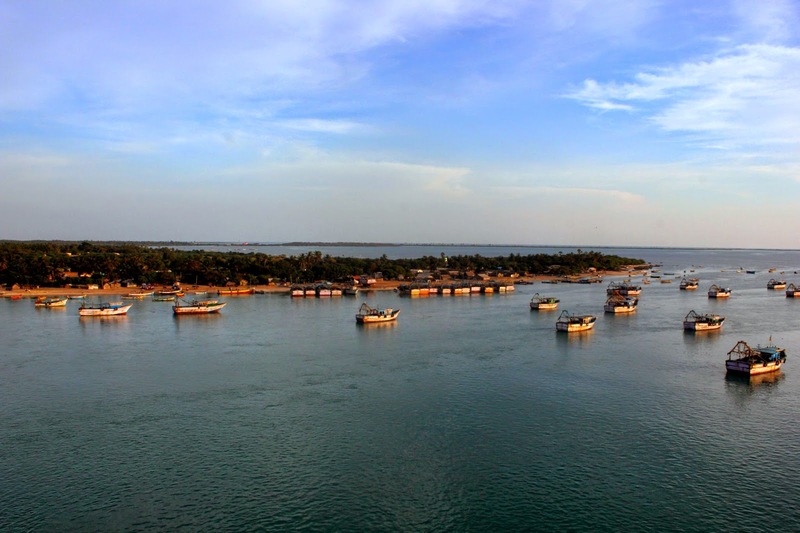 Rameshwaram is located on the southern tip of Tamilnadu, at a distance of 170km from Madurai and 600km from Chennai. Madurai is accessible from many parts of the country, connected with both rail and air. There are frequent buses from madurai(MIBT) to rameshwaram and travel time will be around 3-4 hours. There are three passenger trains(morning 6.25, afternoon 11.50 and evening 18.05) from madurai to rameshwaram and travel time will be 4 hours. There are many budget hotels to stay in Rameshwaram. Most of the hotels don't have the option to book online, so its better to call the hotel directly and confirm the availability. Apart from budget hotels, there are few expensive hotels like Daiwik, TTDC resort(sunrise view), Vinayaga, Royal park. Sunrise Point (Few meters away from the temple, neat TTDC resort). Hire an auto to visit vivekananda memorial(must visit place) and Pamban bridge - takes 2 hours and charges around 300 rs. Rest of the places are near by temple and can be visited by foot or hire an auto. I started from madurai at 7 AM from MIBT and it took almost 3+ hours to reach rameshwaram. It was a two lane road passing through many villages and Since it was morning, there was very less traffic. After Ramanathapuram, the drive was very good, you can see sea on both sides of the road. 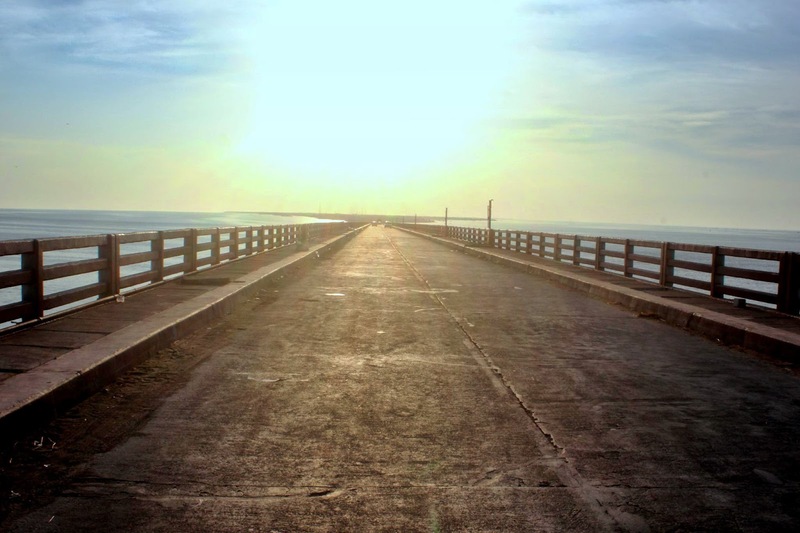 And finally we reached pamban bridge, which is the starting point of Rameshwaram Island. 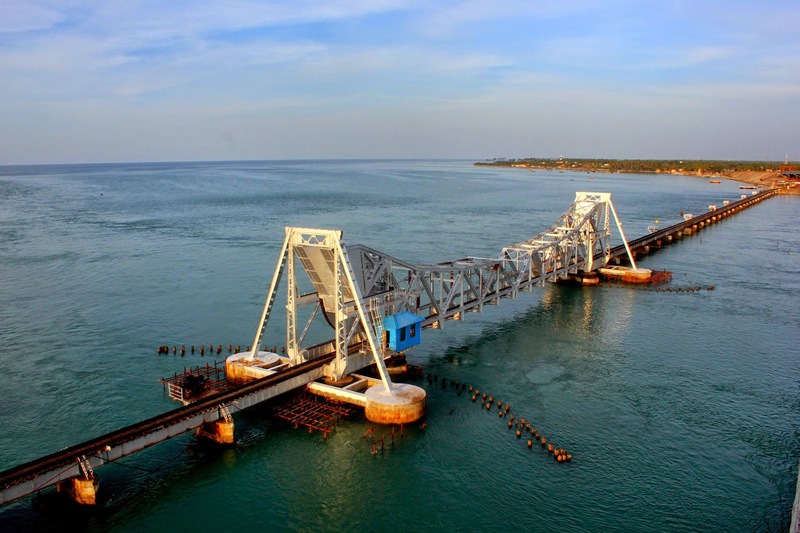 The views of rameshwaram island, railway bridge, Bay of Bengal were stunning and very beautiful. I thought that we have reached rameshwaram town after crossing pamban bridge, but town is almost 7 km from bridge. 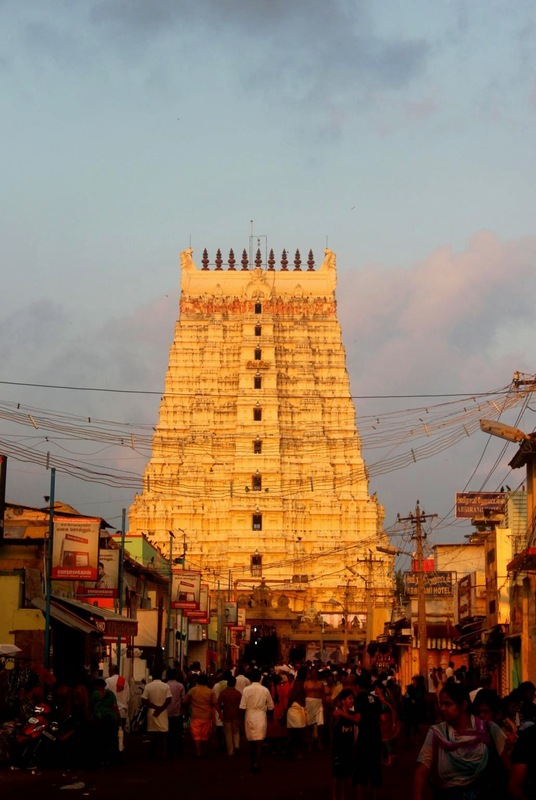 Rameshwaram bus stand is far away from the temple, and you can opt for auto or local buses for reaching temple. I reached hotel by 11.30 and immediately asked hotel manager to arrange jeep for Dhanushkodi. While returning from dhanushkodi, we visited Kodandaramar temple. This is the place where Vibhishanan (Ravana’s Brother) surrendered before Rama and in turn was crowned as the King of Srilanka after the war by Lakshman. Temple is located on a small island and the drive on the approach road is very good. 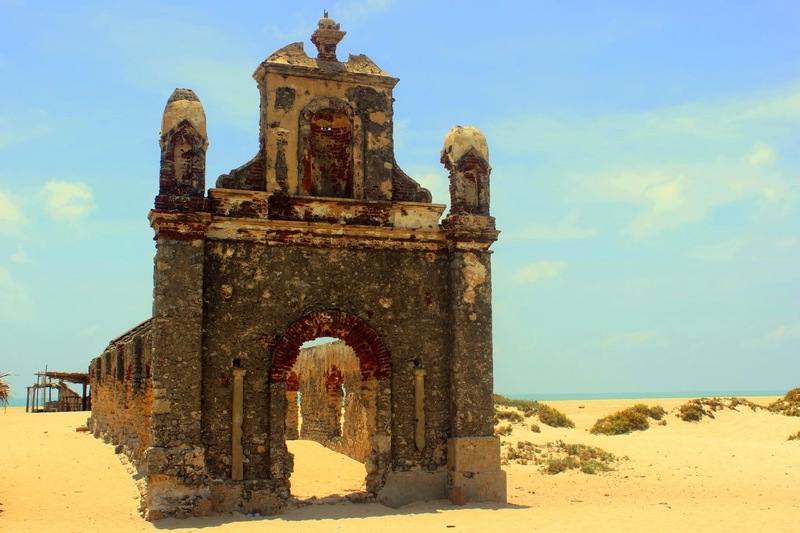 You will get beautiful views of rameshwaram, backwaters and dhanushkodi from the temple. We reached rameshwaram at around 3PM, had lunch and went to our hotel to relax for some time. Again we started at around 4.30PM and planned to visit pamban bridge and kundukal. We hired an auto for visiting both these places for 300 rupees round trip. Kundukal is the place where Swami Vivekananda landed on his return after attending the Parliament of World Religions at Chicago in 1893 and a series of lectures in the US and England. A memorial was constructed on this island which is similar to vivekananda memorial in Kanyakumari. 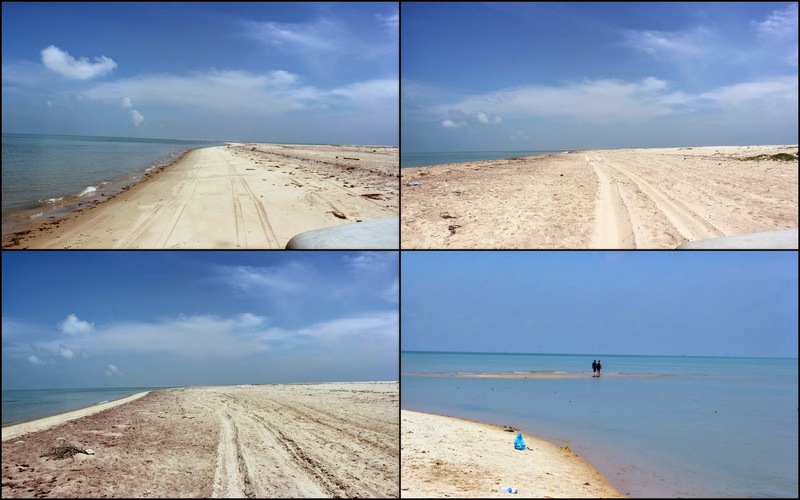 The beach behind the memorial is one the best and pleasant beaches in rameshwaram island. 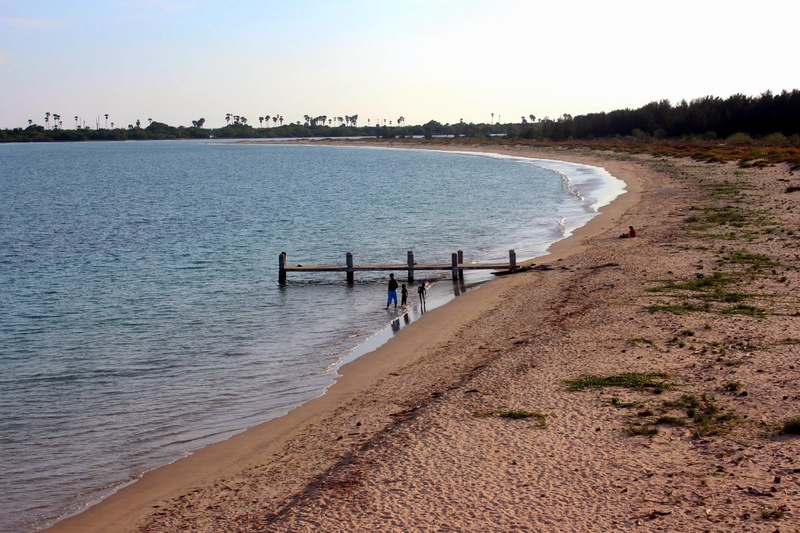 Not many people know about this place, so once you enter the beach, you will feel that you are in your private beach. After visiting kundukal, we visited pamban bridge. 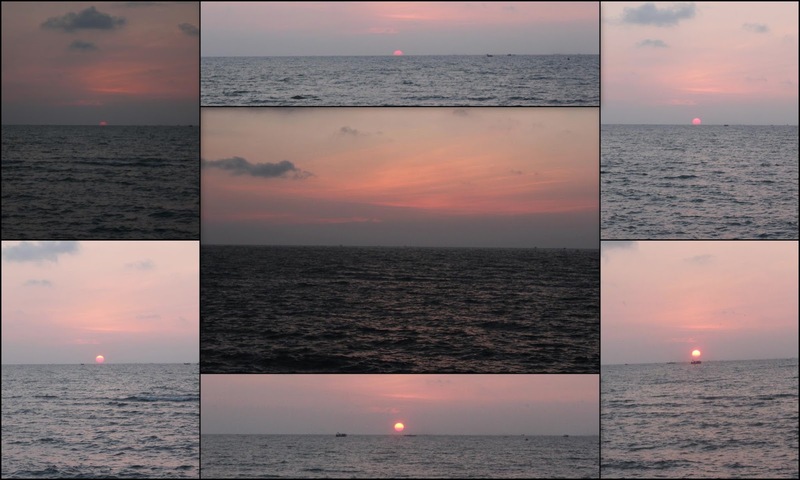 We spent 20 mins taking pictures of beautiful sea views and rameshwaram. We reached temple by 6PM and went towards the Agni theertham. This is the place where devotees takes holy bath. 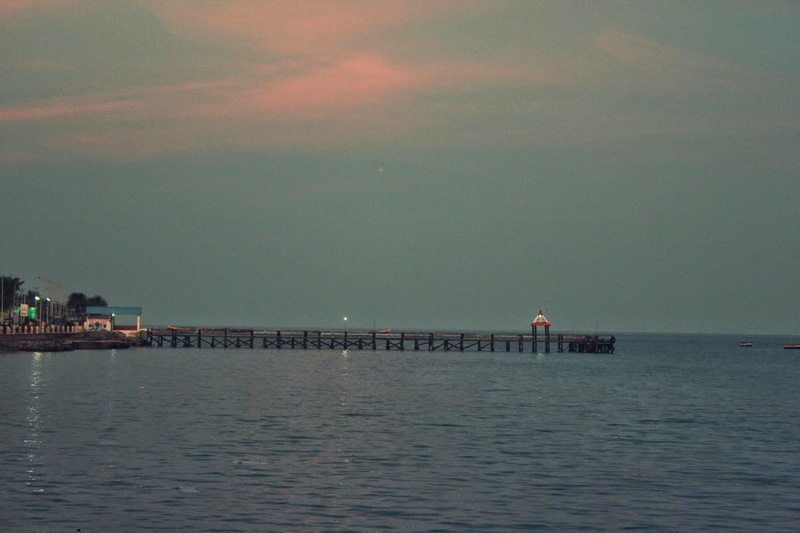 If you go further, you will find the sunrise view point and boat jetty. 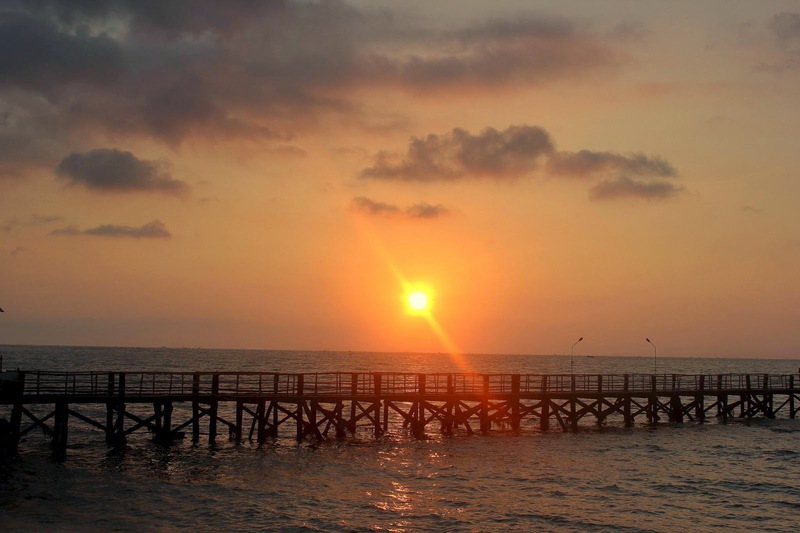 I recommend visiting boat jetty during sun rise or sun set. There is a standard procedure to be followed for doing pooja in rameshwaram. 1.Mani Darshanam: One should watch the Sphatic(Emerald) mani first thing in the morning at main temple. Darshan timings are 4:00 - 5:00 a.m. You should not take a bath before Mani Darhanam. There is a special entrance of Rs 50/- but it is advisable to stand in the general queue of Rs 10/- which counter intuitively moves faster. 2.Samudra Snanam: After Mani Darshan, you should walk down to Samudram(Sea) for Snanam(taking bath). Sea is half a kilometer away from the temple. Sea is very peaceful and shallow here without any tides at all. Mythological story says that Samudram surrendered before Lord Rama during his attack to Lanka and since then it is calm. 3.Teerth Snanam: After Samudra Snanam directly proceed to temple for Teerth snanam(Holy bath). Needless to say that don't change clothes or dry yourself as you have to bathe again. Temple has 22 wells, that are supposed to contain holy water from different holy places. You need to sequentially take bath at each place. Your guide will arrange for an attendant for you who would help you at each well. Attendant would pull the water from each well and pour it on on you. Admission fees for this is Rs 10/- and Rs 2/- per well is service fees of attendant. 4.Main Pooja: After Teerth Snanam, you can change your clothes and dry yourself. There are different prices for different kind of pooja. Basic one starts with Rs 111/- Your guide will arrange for the Pujari(Priest), who will do some rituals. Then he will offer milk,grass, leaves, etc to Lord Shiva on your behalf in main temple. You can view all this sitting in front at a price of Rs 500/- special darshan ticket. After the main Pooja, he will tell you the story of Rameswaram. He will also ask you to recite some shlokas after him. Pujari charges around Rs 500-600 for his services. I came out of the temple at 6.00 Am and immediately rushed towards the sun rise view point. The view point is located near the TTDC resort. This is one of the best sunrises I have ever seen in my life. 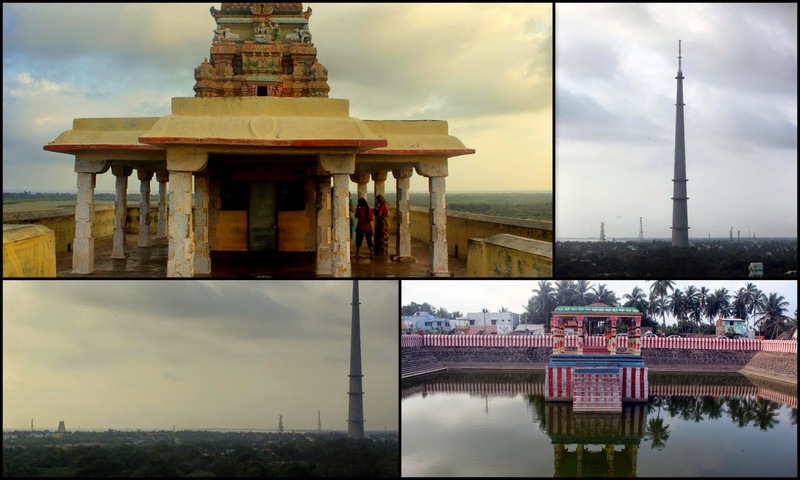 After sunrise, I hired an auto and visited some of the near by places in rameshwaram. We visited Lakshman theertha, Panchamukha hanuman temple (you can see floating stone inside the temple), Gandhamanaparvatham (point from where Sri Rama had a view of Srilanka before the Ramayana war and landed in pushpak viman after the war), Sakshi Anjaneya temple. All these places can be visited in less than 1 hour and auto charges will be around 150-200 rupees. With this my trip to rameshwaram comes to an end. I reached the rameshwaram bus stand by 9AM and boarded the bus to madurai. India is one of the most beautiful countries preferred by hundred and thousands of Gujarat Tourism Packages for tours and travels. The organization has a record of conducting Scuba diving, parasail, Banana Boat rides, Camping, Rappelling, Bouldering, Zipliner, Zorbing Ball, River Crossing, Riffle shooting, Archery, Tree climbing course, the latest in a series of outdoor activities from kayaking to trekking, designed to re-engage the Xbox generation with the outdoors, but also to challenge them physically. Many many thanks for the exciting blog post regarding to Rameshwaram tourism. I really enjoyed reading it, you are a Genius writer. Actually i have bookmarked your blog and will look forward for more updates. Need one help, I booked my flight from madurai to Mumbai at 13:30 PM , can I get the bus from rameshwaram to madurai in early morning? IF yes, How much time it take for whole journey or if have any contact info share me .